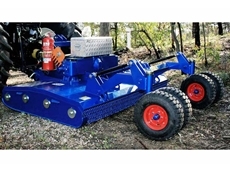 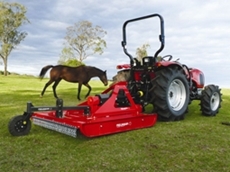 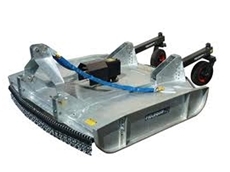 FieldQuip's range of heavy duty slashers are ideal for tough, large scale jobs. 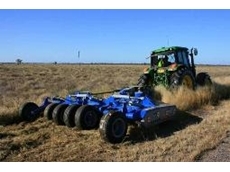 The Very Heavy-Duty Twin Rotor Slasher from Gason has been built for more demanding agricultural applications where extra power is required. 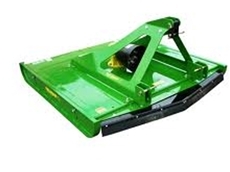 Rotor slashers- suitable for tractors between 30-75 hp, come in a variety of models and makes to suit your farming application.